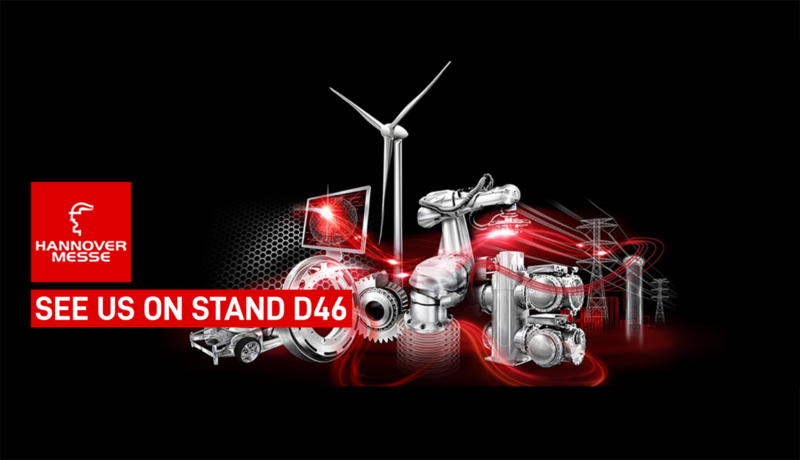 We are glad to announce that this year Ablerex will be exhibiting at the HANNOVER MESSE from 1st to 5th April 2019. HANNOVER MESSE is the world’s largest industrial exhibition and is the ideal place to talk about our UPS solutions. See you there at booth D46!